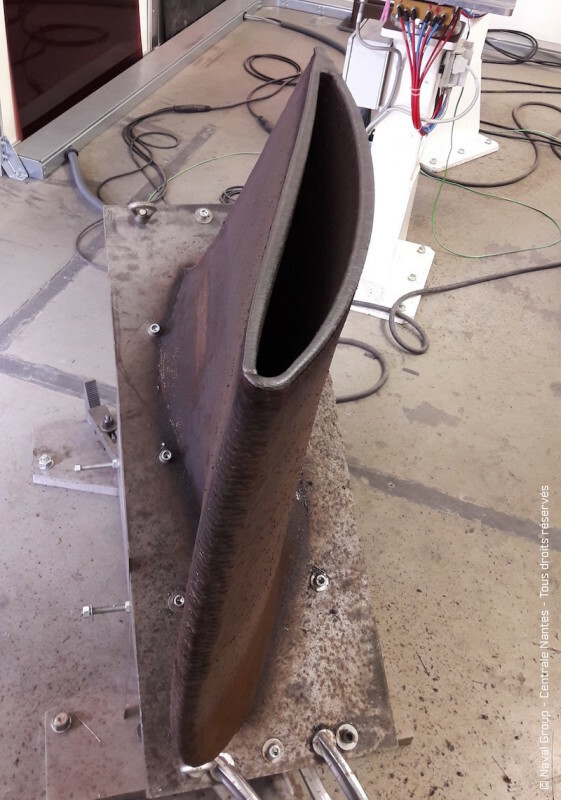 Naval Group and Centrale Nantes have printed the first demonstrator of hollow propeller blades by metal additive manufacturing as part of the European H2020 project, RAMSSES. Funded by the European Commission, this collaborative program aims to reduce the environmental impact of ships. Centrale Nantes and Naval Group are taking the lead within this project on the production of innovative propeller demonstrators to improve the operational capabilities of ships.